Selling a home can be easy or extremely challenging depending on market conditions, location, your asking price, conidtion of the home, price, and many other factors. 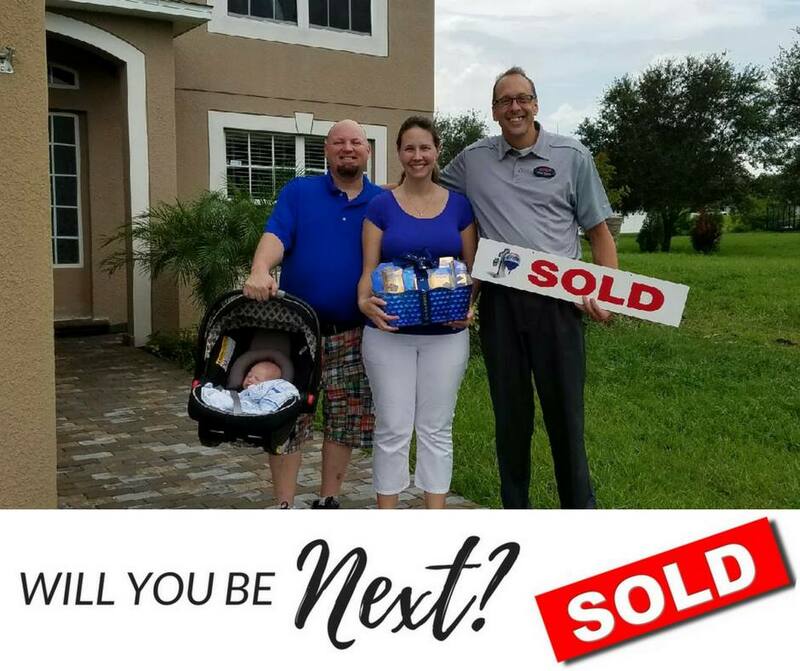 You need a team who understands the market with a proven track record of selling homes in Tampa fast. Fill out the application below and one of our amazing team members will be in touch so we can start this process as soon as possible. "What can I say, Duane sold my house in 5 days at the high price the house was valued at. He was friendly, professional and thorough. He answered all my questions quickly and was extremely knowledgeable about the market. Above all he made me feel comfortable throughout the process. I was 1200miles away and I knew I had nothing to worry about. That was extremely important to me. When the time comes to sell my Mom's house I will definitely call Duane and recommend him highly!!!" ~ Rende B. "I was very pleased with the professionalism and attention that Duane paid to the selling of my house. Not only did he walk me through every step of the process, but he was there just to reassure me on any question that I had involved in that process." ~ Jacob M.